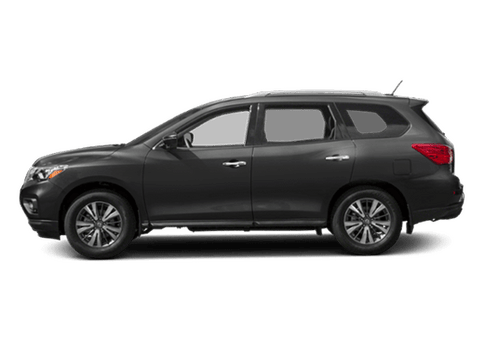 Home » Nissan Murano » What’s new on the 2019 Nissan Murano? 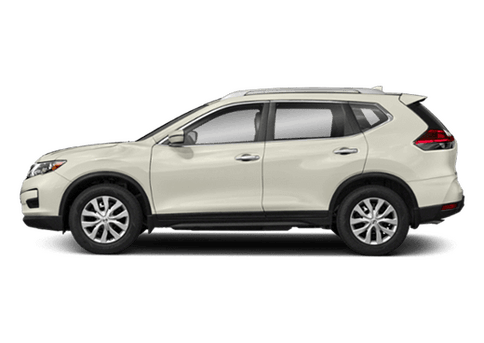 Last month, the 2019 Nissan Murano was unveiled at the Los Angeles Auto Show. 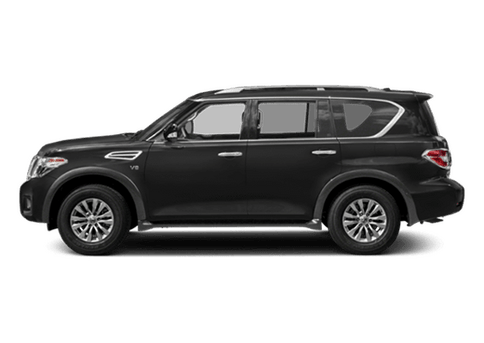 Over the years, the Murano has been regarded as one of the classier SUVs in the lineup and the 2019 model is sure to further that narrative. The interior comes with new enhancements that up the luxury factor. Keep reading to learn more. For starters, the exterior has received a redesign. Revisions were made to the signature V-Motion grille and newly designed LED headlights and taillights were put in place. 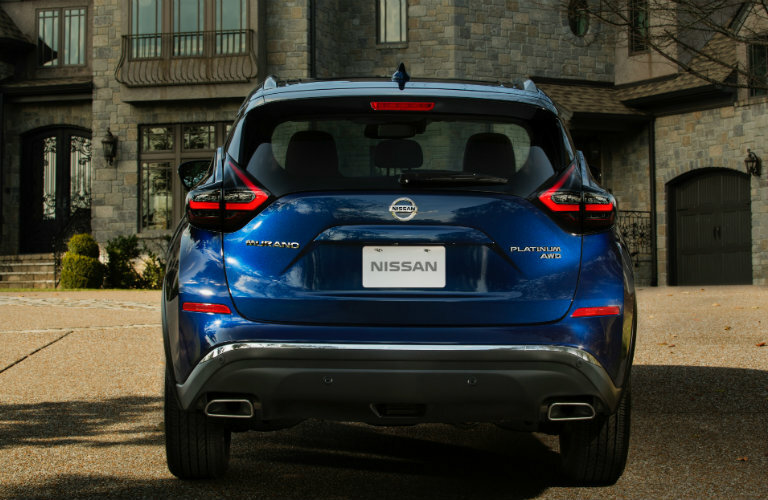 New LED fog lights and new 18- and 20-inch aluminum-alloy wheels round out the exterior updates made to the 2019 Nissan Murano. The interior, of course, has also received some updates. 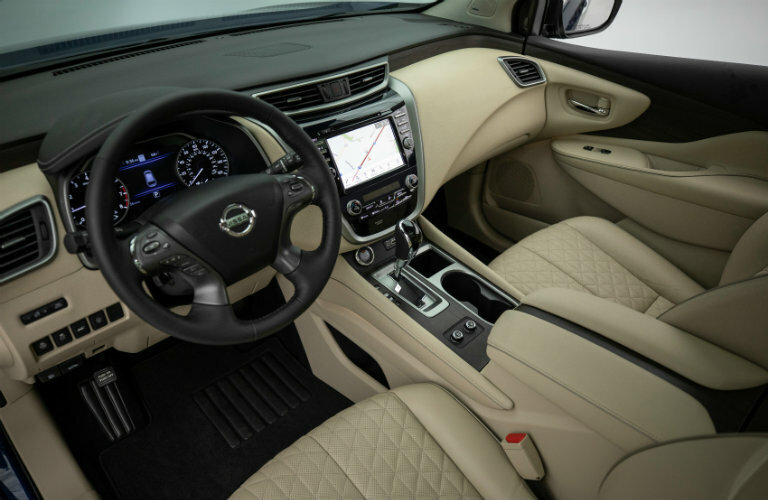 The luxurious and comfortable interior now features semi-aniline leather-appointed seats with diamond-quilted inserts. Additionally, the seats, armrests, and center console feature contrasting micro-piping. New interior trim options include Dark Wood-Tone, Light Wood-Tone, and Metallic. 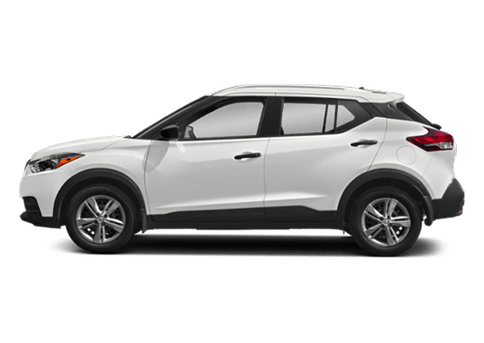 All 2019 Murano models also come standard with Rear Door Alert and Intelligent Driver Alertness. 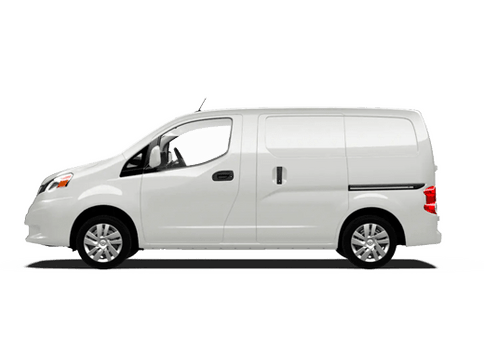 Nissan Safety Shield 360 is newly available. 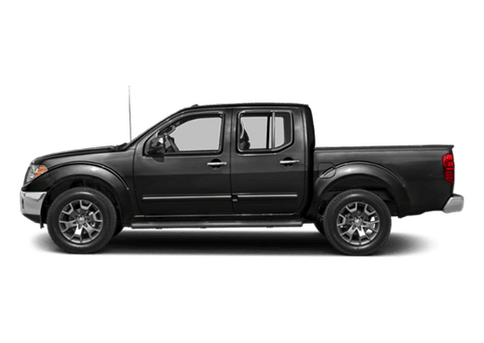 This suite features six advanced safety technologies that help with driver assistance, pedestrian detection, and collision avoidance. When does the 2019 Nissan Murano come out? We fully expect the Nissan Murano to arrive at dealerships around the country by mid-late January of 2019. There is no exact arrival date, but resources indicate the Murano will arrive no later than February. 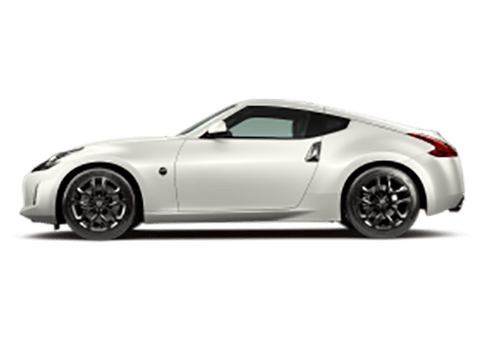 Come check it out at Matt Castrucci Nissan in Dayton, OH. Skip the lines and schedule a test drive ahead of time so you can be one of the first Ohioans to experience the 2019 Nissan Murano. 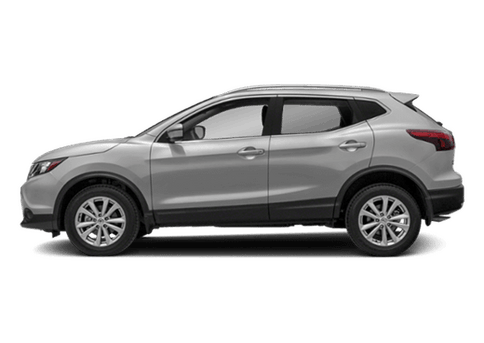 This entry was posted on Monday, December 17th, 2018 at 2:15 PM	and is filed under Nissan Murano. You can follow any responses to this entry through the RSS 2.0 feed. You can skip to the end and leave a response. Pinging is currently not allowed.